THIS HOME IS PERFECT! Two-Story home with nearly 2,400 SF on ~1/3 acre newly fenced lot! New ceramic floors in Entry, Kitchen & Baths. First floor Den & Laundry. Family Room has brick fireplace & walks out to a new covered deck. 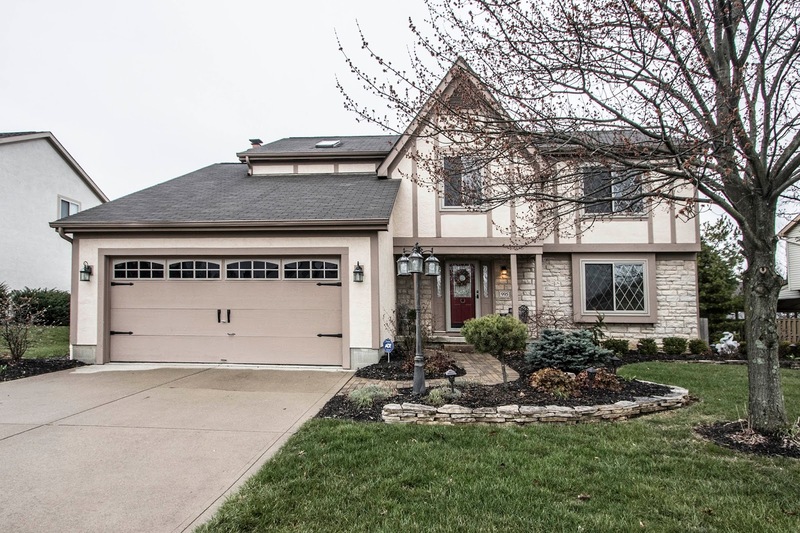 Updated, fully applianced Kitchen has granite counters, center island & oak cabinets. Master Suite with cathedral ceiling, walk-in closet & vaulted Bath with skylight & garden tub. Over $60,000 in recent updates include: new carpet, flooring, lighting, windows, furnace, A/C, H2O heater & much more! Gahanna schools. 4 BRs, 2 Full and 1 Half Baths. Only $274,900! Call DeLena today!